Price for Olympus E-M1X is Around $3,000 ! As rumored before, the upcoming Olympus E-M1X will be announced in January, 2019. According to latest rumors, the price for Olympus OM-D E-M1X will be around $3,000. Will be a sports camera, to compete with Canon EOS-1D X Mark II & Nikon D5. 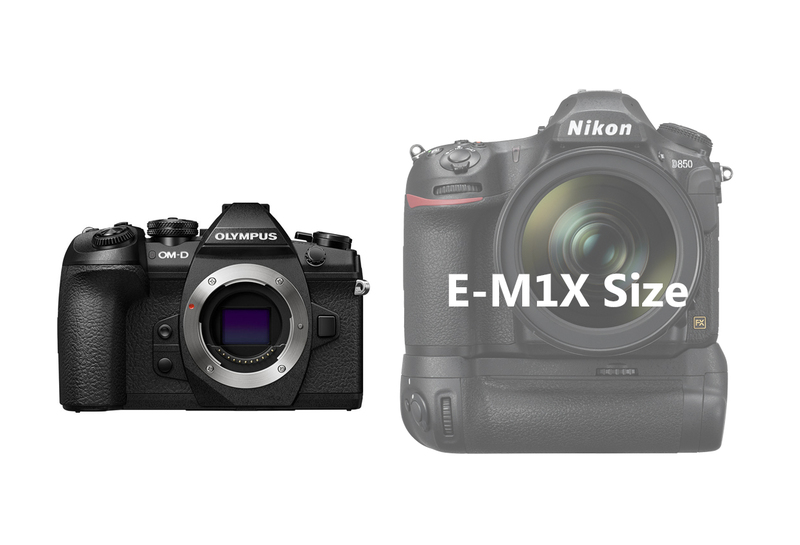 Get instantly notified by e-mail when Olympus OM-D E-M1X available for Pre-order ! Olympus OM-D E-M10 Images and Price Leaked ! Next Next post: 2018 Nikon Black Friday Ads Leaked !